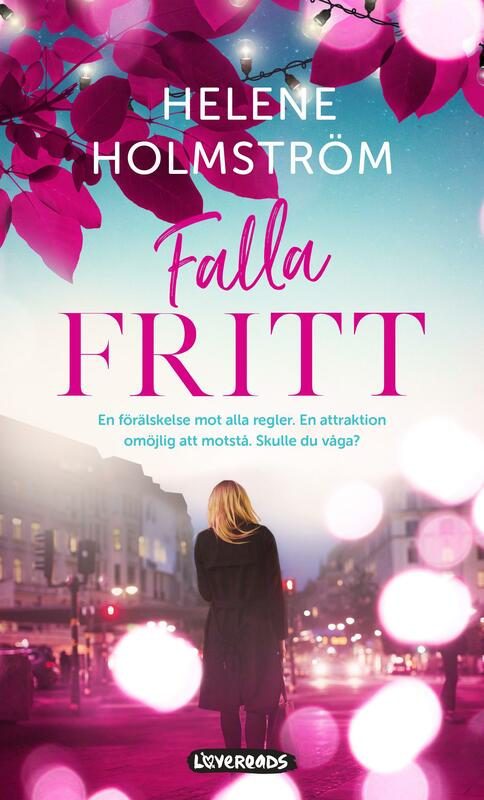 Heléne Holmström is debuting with her romance novel, Free Falling this spring and has been interviewed by Selma Stories. – It feels incredible! To hold my book in my hand, to see it in bookstores and flip through it is just magical, says Heléne. To read the whole interview click here and to buy the book click here.